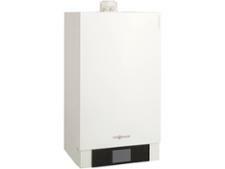 Ariston CLAS HE R 24 boiler review - Which? 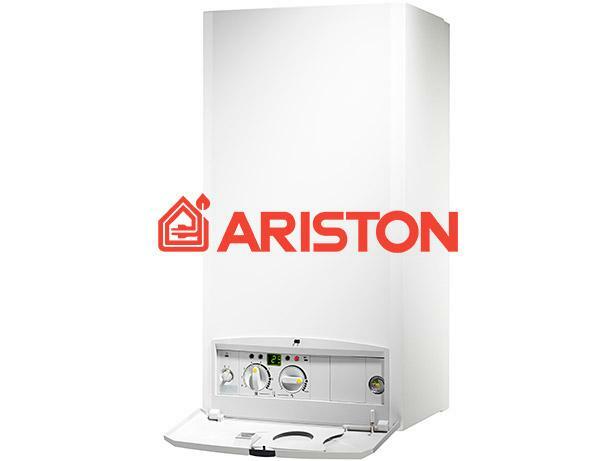 Regular or heat-only boilers, such as the Clas HE R24 from Ariston, are often used to replace an old boiler in properties that are already set up with an open vented heating system. 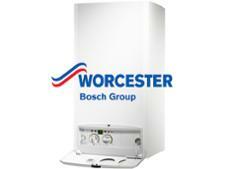 This condensing gas boiler is compatible with a range of wired or wireless controls – but can it be relied upon to keep your house warm all winter?